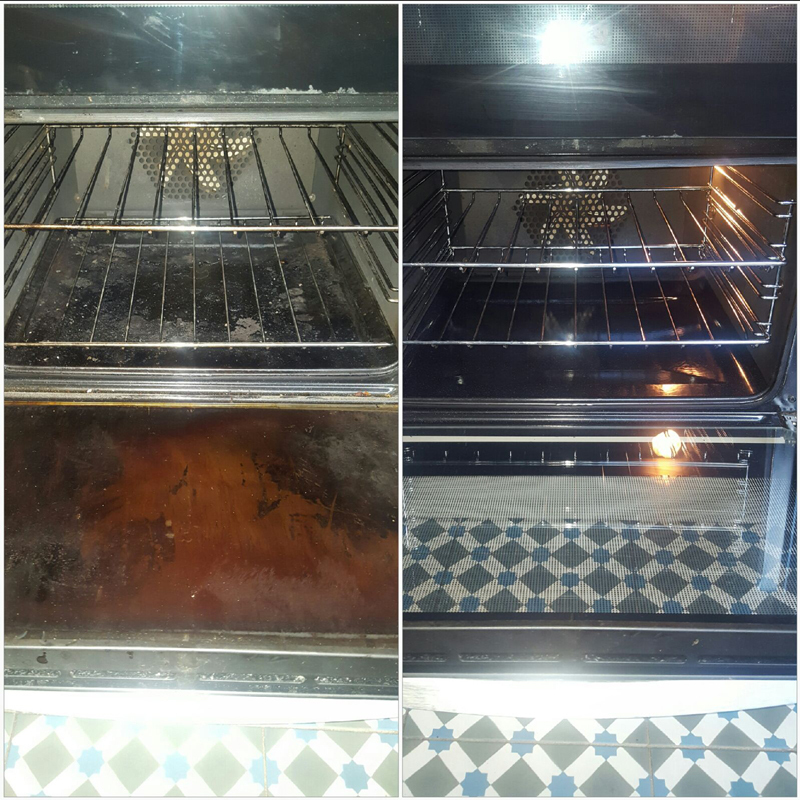 At Oven Scrub we set our standards very high. 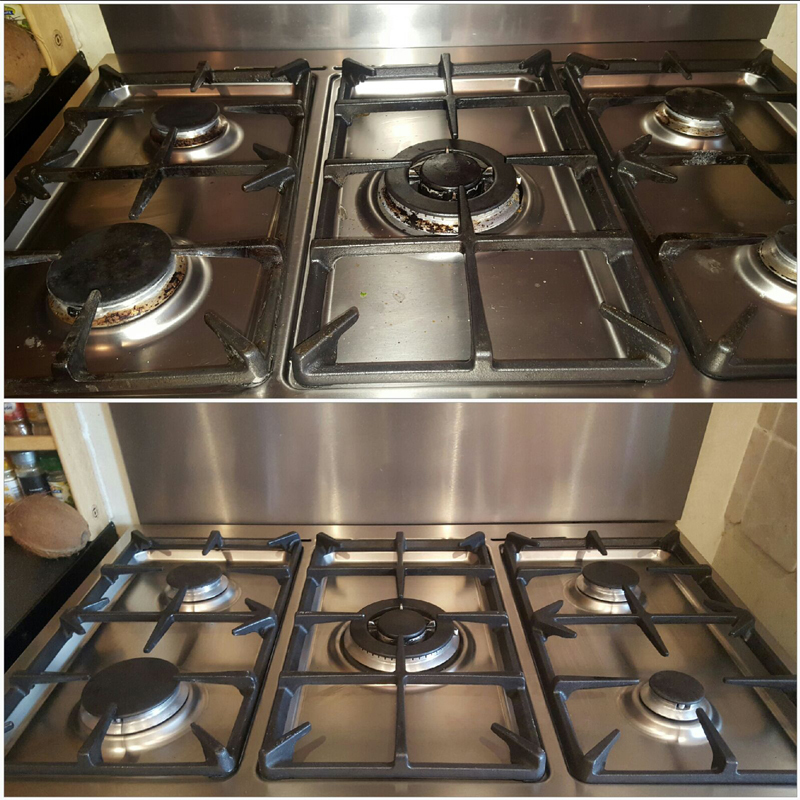 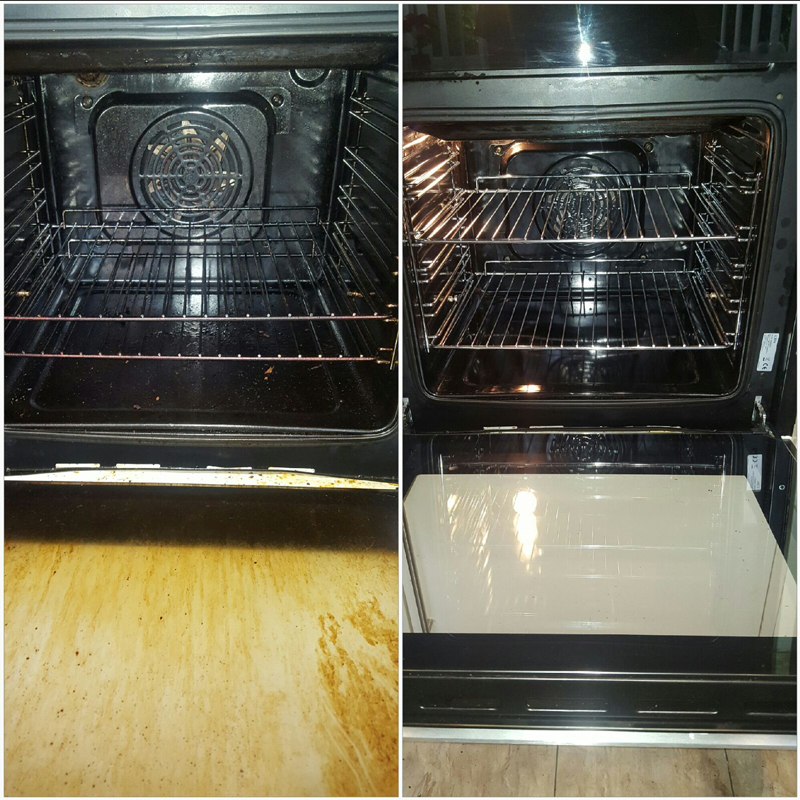 Our customers are very important to us, which is why we produce the highest level of results, using the best cleaning solutions. 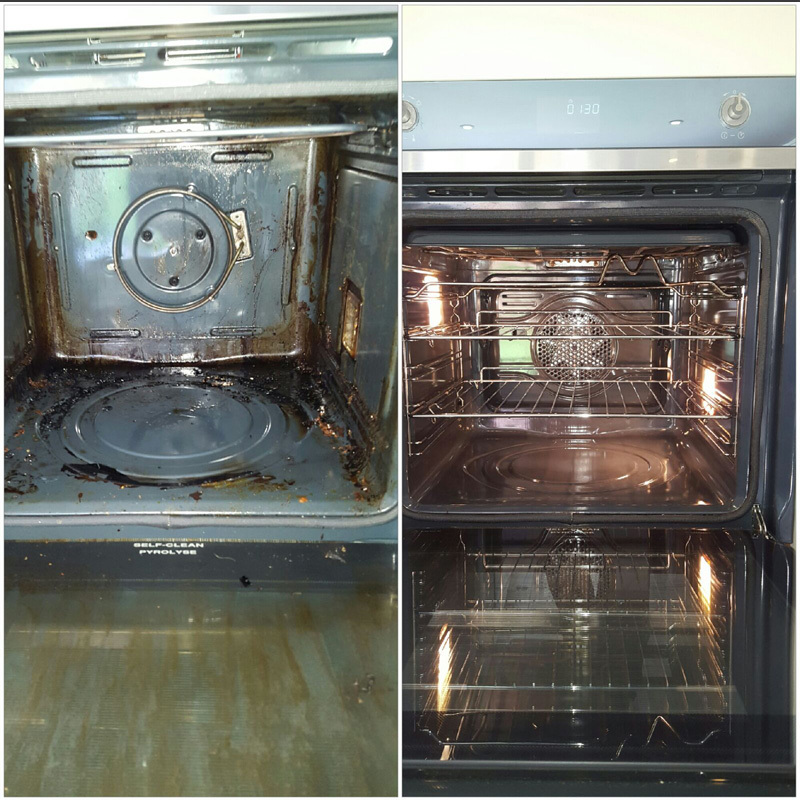 At Oven Scrub, we are very competitive on pricing for all of our available services. 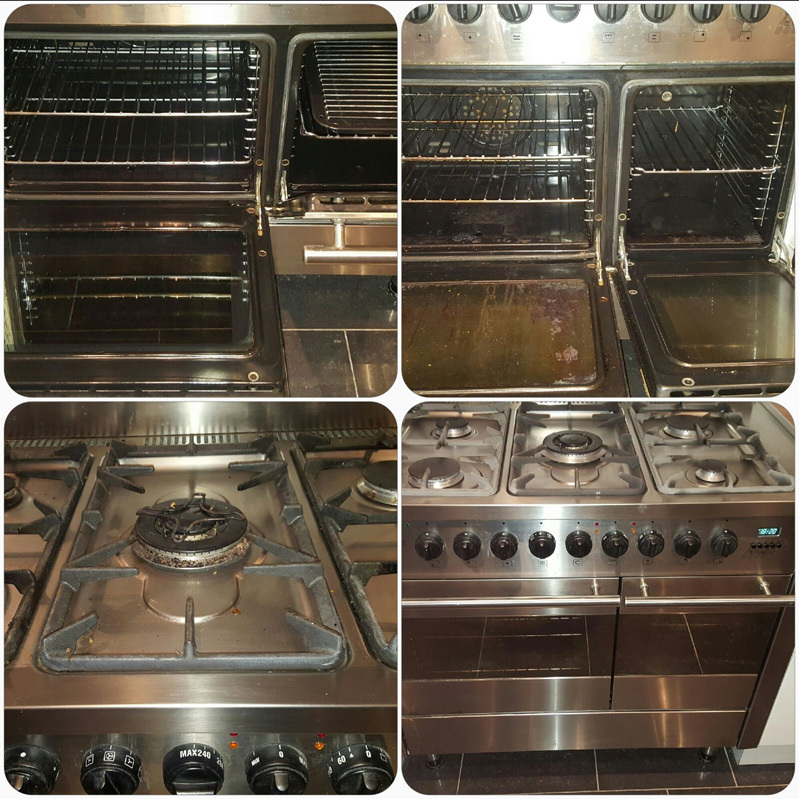 For a detailed and indepth view on our full price range, please click the button below. 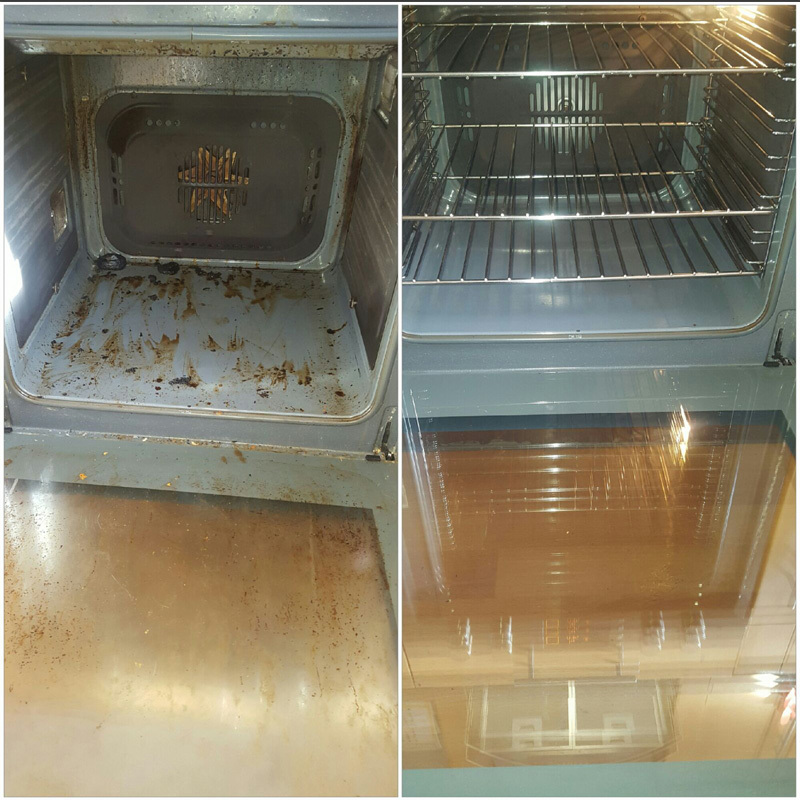 Oven Scrub are fully committed and support all NHS Staff by offering a 10% Discount. 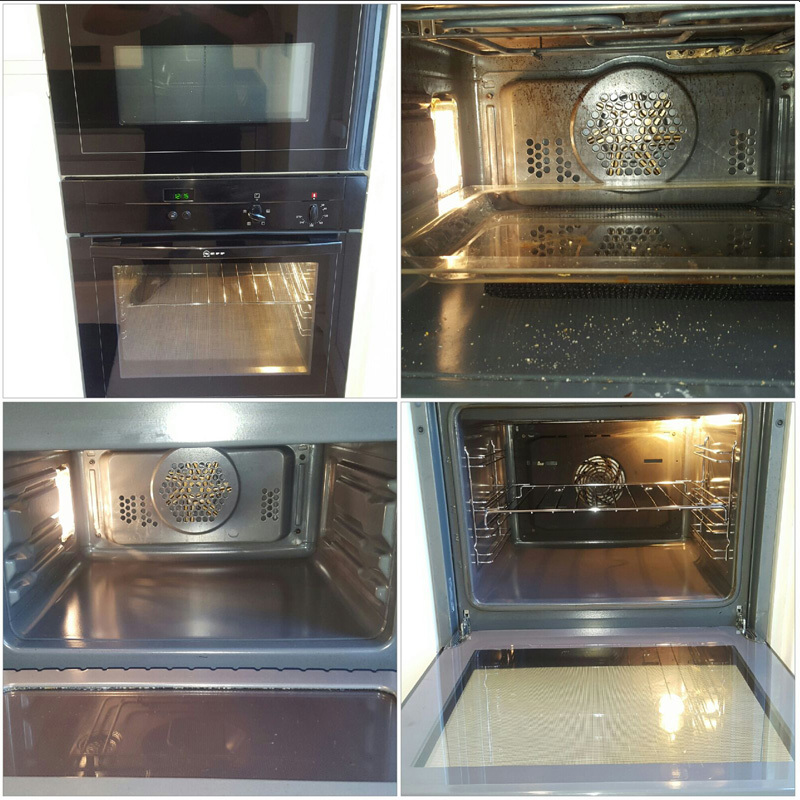 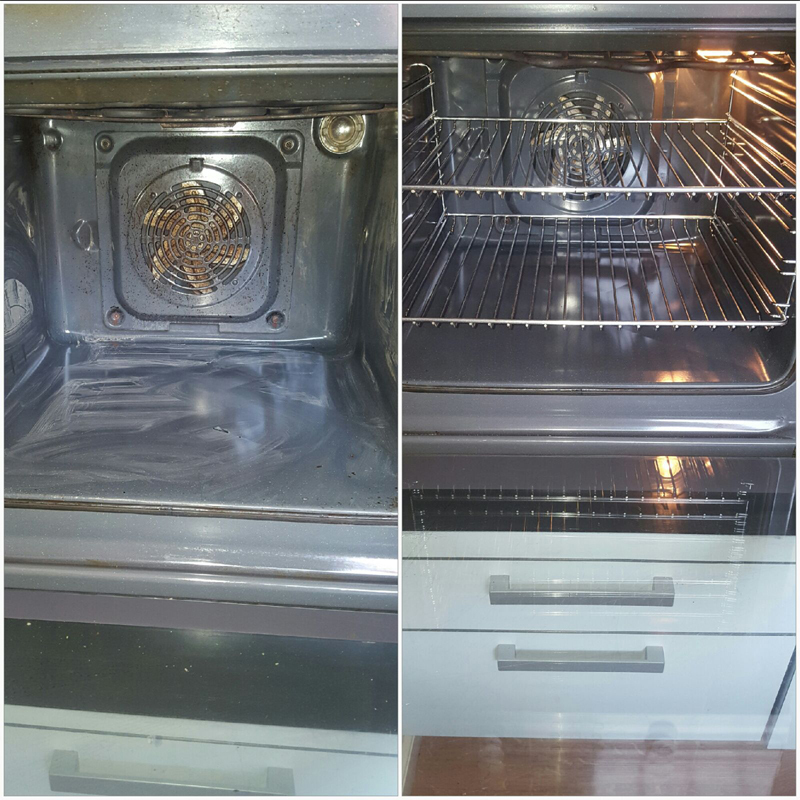 Oven Scrub are now offering all UK registered Pensioners a 10% Discount. 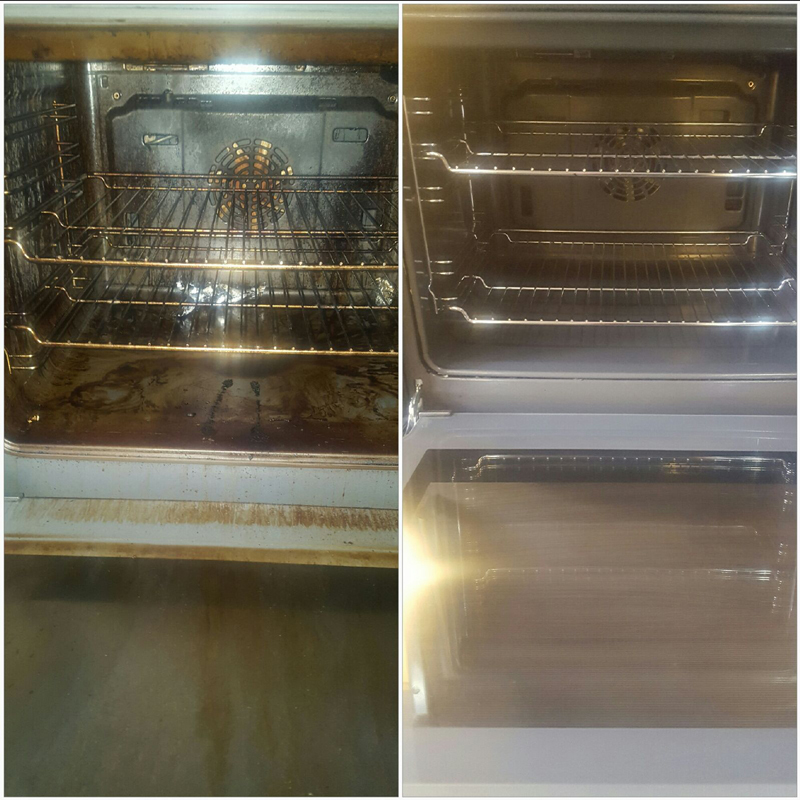 It's getting towards the time of year when the BBQ needs cleaning. 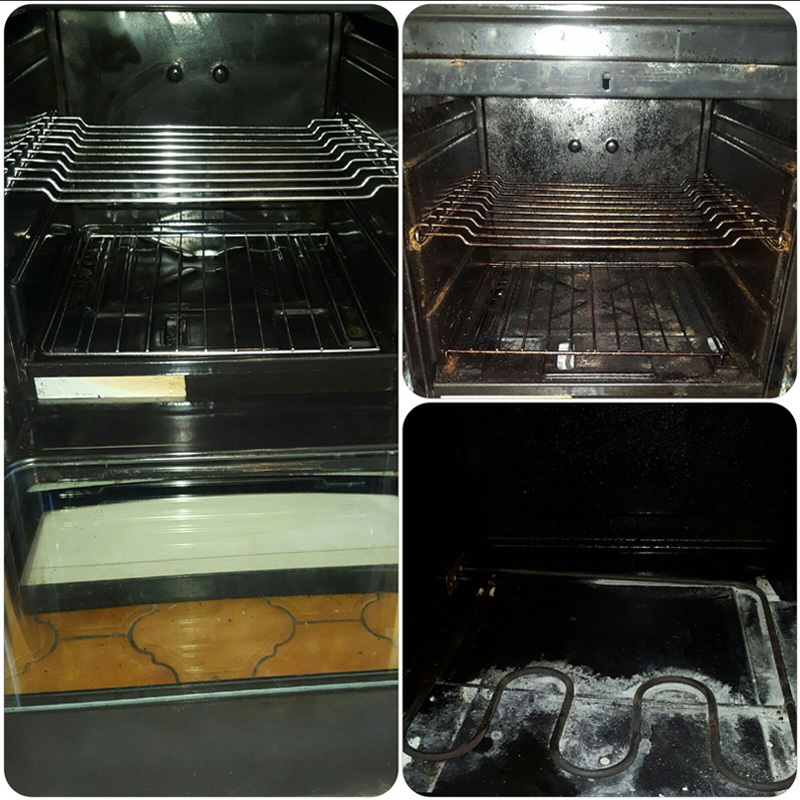 If your BBQ requires a good clean, then contact us today for a quote.